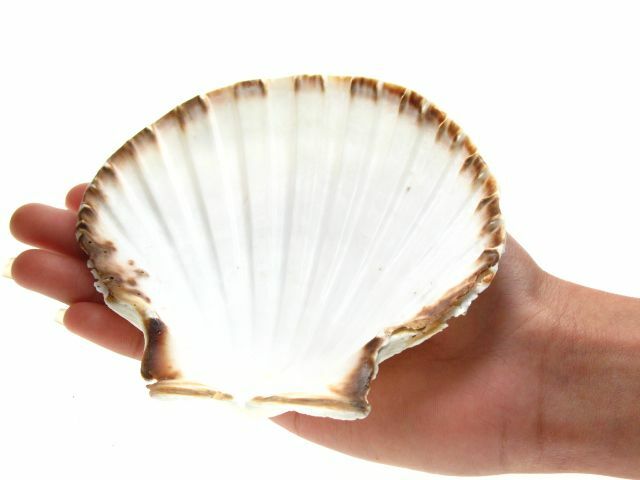 Home / Ex-large Deep Scallops with ground edges 12cm. 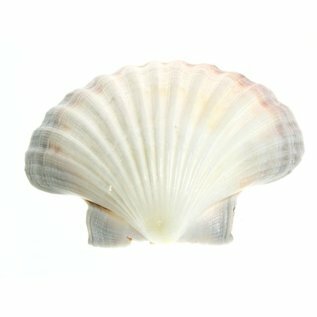 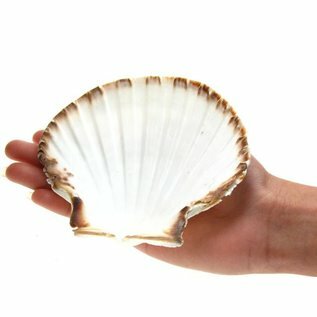 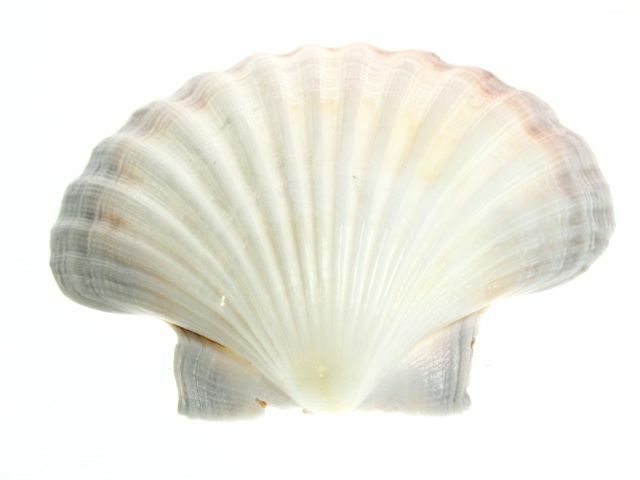 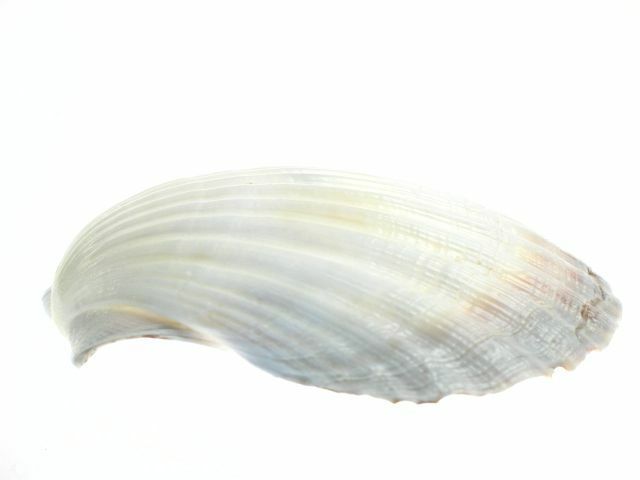 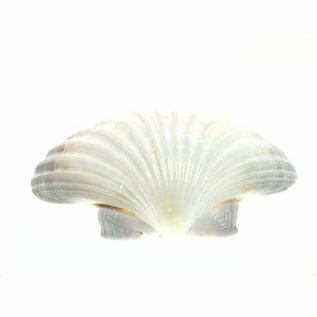 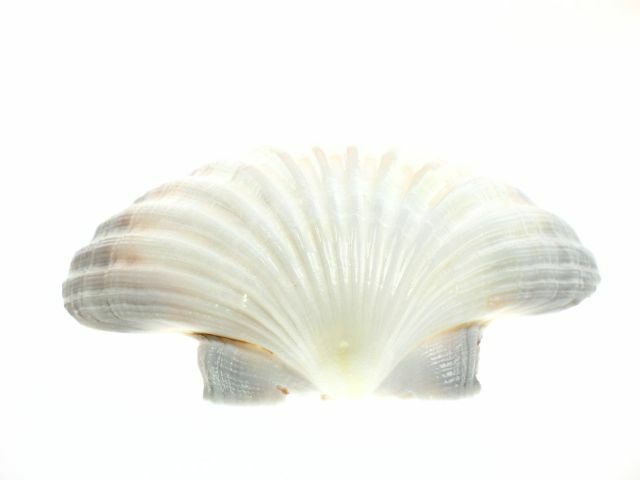 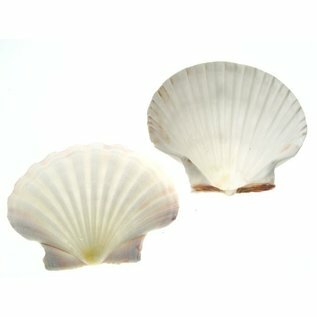 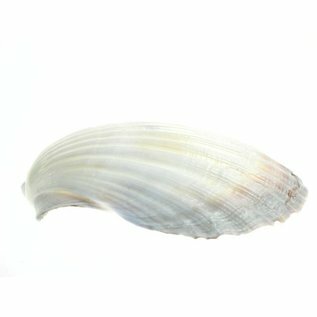 This is a extra-large ground edged light deep beautiful Scallop, in a fresh, natural white. 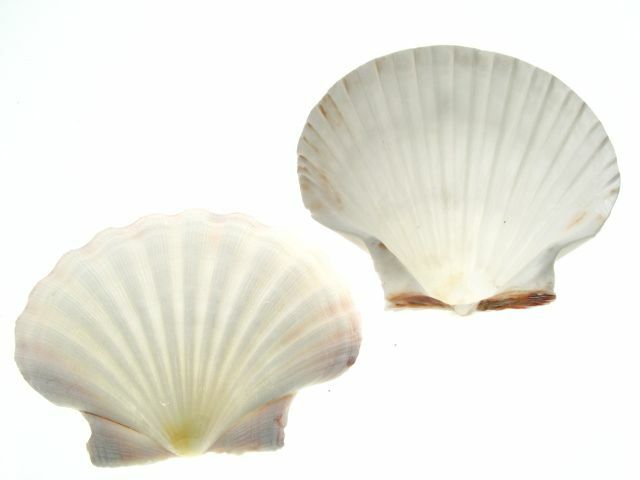 A scallop is a marine bivalve mollusc of the family Pectinidae.